Want a Porsche with a celebrity past but can't afford to pay the price that comes with a Seinfeld, Beckham, Rodman, Ralph Lauren or Metallica provenance? No worries, your opportunity awaits on eBay. 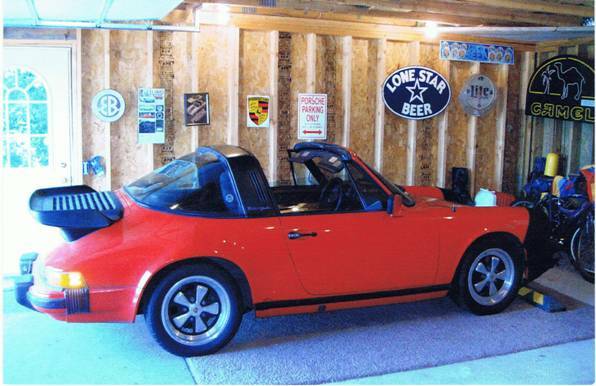 This 1982 Porsche 911 Carrera SC Targa was once owned by Gerry Mathers, that's right, the Beaver himself. I spoke with the owners today and here's the back story in their own words. We purchased the Porsche from a man who's son knew a guy that lived in CA and was Jerry's mechanic (the Beaver, not Seinfeld). His friend introduced him to Jerry and they ended up going to his house. Turned out that Jerry wanted to sell the [Porsche]. The son (Thomas), was a student at the time, told his dad he wanted to buy the car. So he flew out to CA, bought the car, and drove it home. Thomas kept the car for a short period of time but when it came time to go back to school he couldn't leave the car at home and didn't want to leave it sitting in a parking lot so he decided to sell it. This is when I found the ad in the Milwaukee journal and Dennis (my husband) bought it. 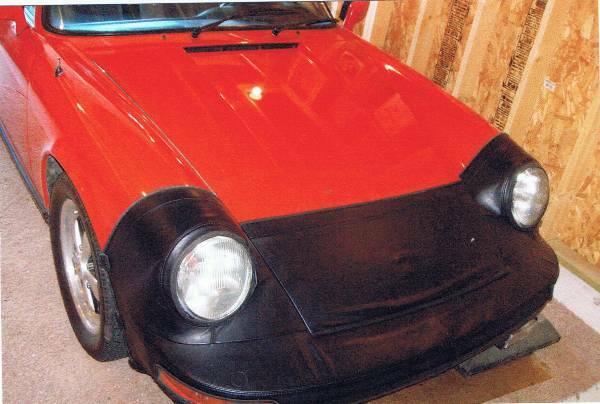 The pictures they sent aren't the best, but the Porsche does appear to be in good shape. 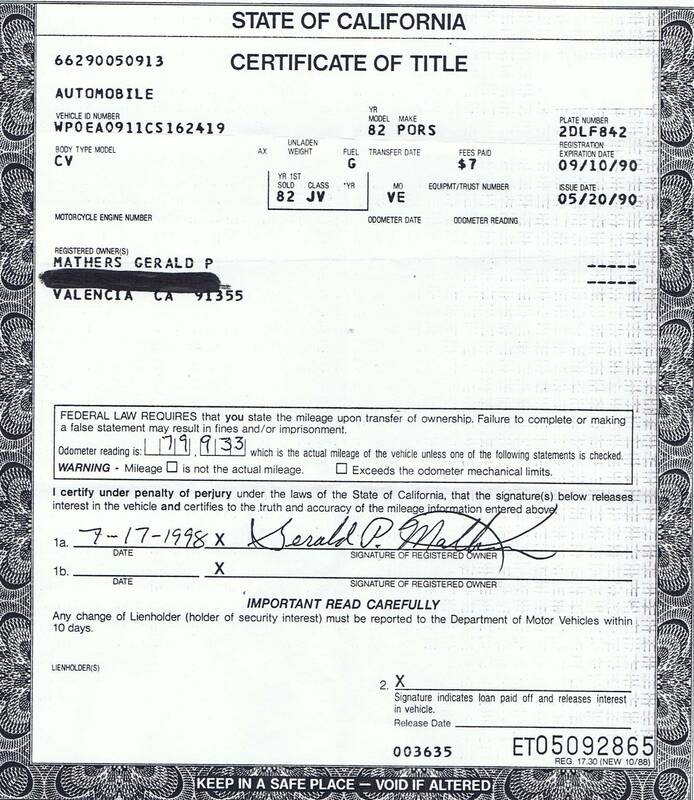 In addition, the current owners have all the past paperwork (including the title chain) that shows the Beav's ownership and his autograph on the title signing it over to the party they purchased it from. The auction just started today and already has one bid. The car was previously listed on Craigslist with an asking price of $12,500 so that should give you and idea of where you'll need to be to own this piece of Hollywood history should you decide to bid. Never mind the Beaver. What is with that all matte-black whale tail? The Fuchs wheels look ridiculous, were they chromed? Ew. You done good, son! You chose not to mess with the Beaver…. always the best policy.